Say the words “leftover wine” to any self-professed wine aficionado and prepare for the gasps. Leftover. Wine. The horror. Believe it or not, it does happen. Maybe you cracked open a bottle of rosé during The Bachelor, but there weren't enough tears or drama to have you swigging down glasses all night, or maybe you just fell asleep early (it happens). Again, the horror. 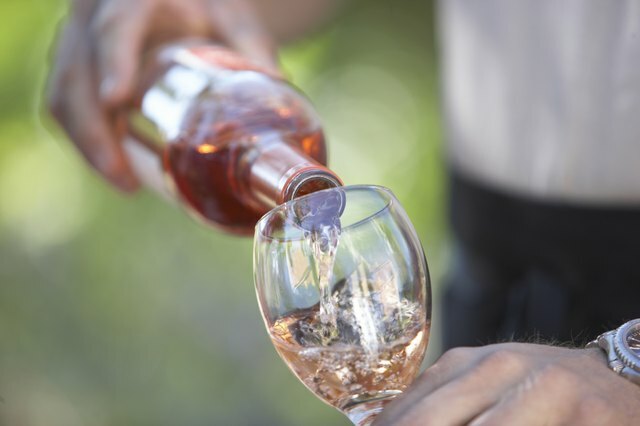 However, by arming yourself with the knowledge of what constitutes “bad” wine, you will become a more experienced wine consumer, and all it takes is a few simple steps to extend the lifespan of this liquid paradise. 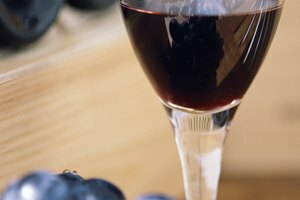 Does it matter what type of wine it is? 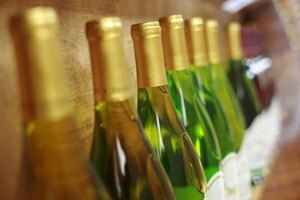 It does matter what type of wine you are storing, as each needs to be handled differently. While many wine experts recommend letting red wine sit uncorked for an hour to "breathe," thereby improving its flavors, any longer than that and it needs to be recorked and stored in a cool (even chilly) dark place. White and rosé, on the other hand, should be refrigerated after opening. If you're drinking sparkling wine, it needs to be consumed quicker because it can go flat after being opened (think of soda pop and the process of carbon dioxide dissolving after being opened). The same happens with sparkling wine. So, drink up! Just like you wouldn’t leave leftover food on the counter all night, you should apply the same principles to wine. Bacteria can grow at a rapid rate, so if you’re unsure whether your wine has gone bad, consider these three things: color, smell, and taste. Color. 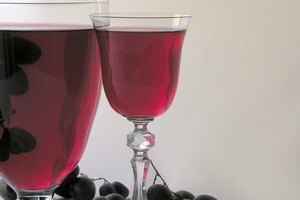 The color of a wine gone bad will depend on what type it is. 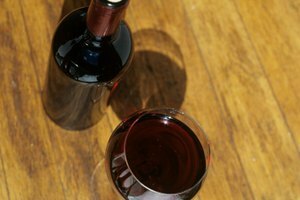 For red wine, if the color has turned brownish, it might be time to pour it down the drain. For white, if the color has turned a dark or deep yellow—even brownish—then the wine has gone bad. Smell. Yep, you're going to be sniffing this wine like you would when making sure that leftover Chinese food is still good. Here’s what to look out for: a moldy or musty smell. For a better point of reference, you can compare it to the smells of a musty basement, vinegar, wet cardboard, or a raisin. Taste. Finally, consider the taste. This should be one of the easiest ways to tell right away if things have turned funky. Consider it your audition tape for Fear Factor. If a red wine tastes sweet (like a dessert wine), it’s probably gone bad. As for white or rosé, if parts taste sour or unbalanced, it has probably turned. Luckily, you can usually tell right away if something is off, so trust your gut! Drinking wine past its prime won’t kill you, but it’s obviously more enjoyable to drink wine that hasn’t gone bad. Whether that bottle costs $10 or $50, it’s still important to follow the same steps. There are also gadgets available for sale that can help streamline this process. A wine stopper, for example, can be more efficient than the cork because it seals the wine airtight and reduces the chances of it being exposed to oxygen. There are also vacuum stoppers that remove any excess air in the bottle, therefore lengthening its lifespan. Of course, the cheapest option is to ensure you recork the wine after opening it. By remembering these basics, you’ll be extending the life of wine goodness. And for that, you can say cheers! Bon Appétit: How Long Does Wine Actually Last After It's Opened? Wine Folly: How Long Does an Open Bottle of Wine Last? LiveScience: Why Do Soft Drinks Go Flat?